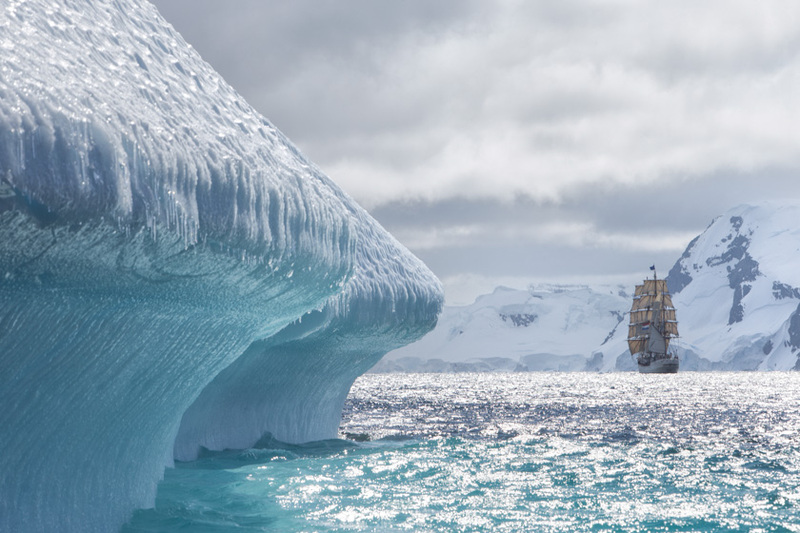 The first Antarctica expedition in season 2019/2020 will start in Punta Arenas in Chile. 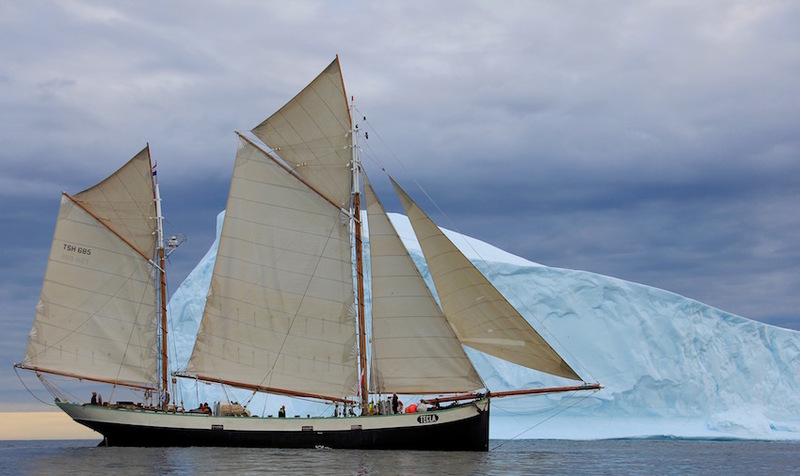 During this voyage we will start with sailing through the beautiful channels and fjords of Southern Chilean Patagonia, a breathtaking landscape of high snow-capped peaks, glaciers and dramatic fjords. 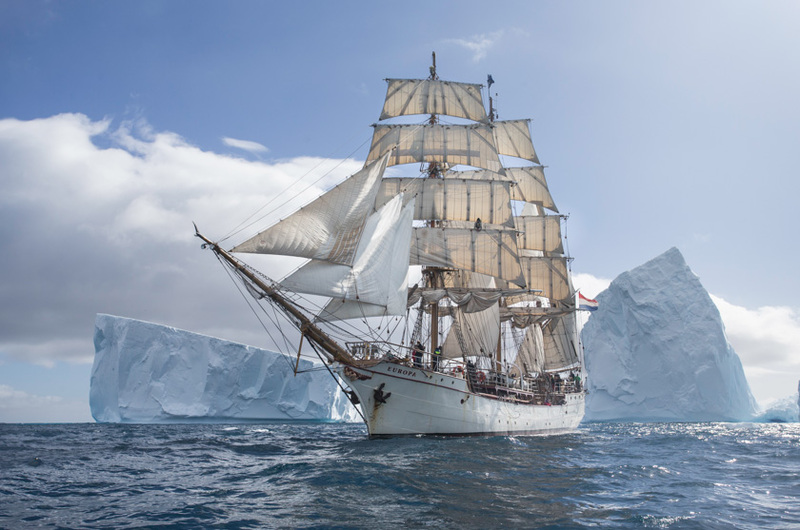 And if we are lucky we will even make a stop at the mythical Cape Horn, enjoying its rough environment and its famous lighthouse and albatross monument before getting ready to sail south towards Antarctica through the Drake Passage, where we will spend our Christmas dinner and New Years Eve drinks surrounded by penguins and icebergs. 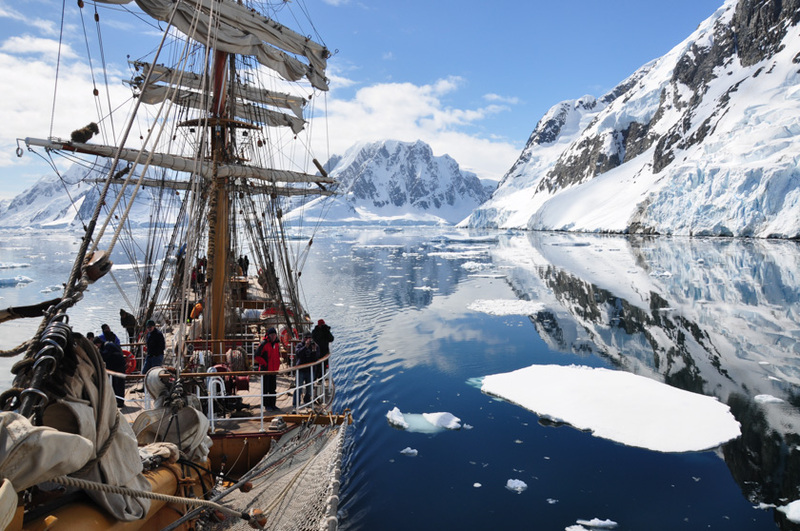 During the Antarctica expeditions there will be a guide on board the Bark Europa. He/she knows the area we will be visiting well. 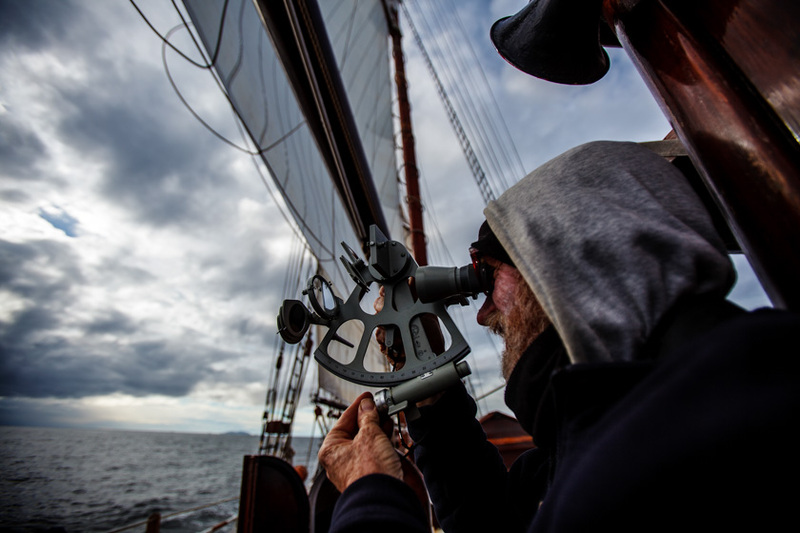 The guide gives lectures on board the ship about the flora and fauna we will encounter, prepares you for the landings on shore and will guide you on the shore walks. Photographs + Drones – You will have the possibility to see animals close by – while keeping your distance. To reach the best photo/video result we recommend you to bring a zoom lens next to your regular lens(es). Please keep in mind drones are prohibited entirely on South Georgia and Antarctica. 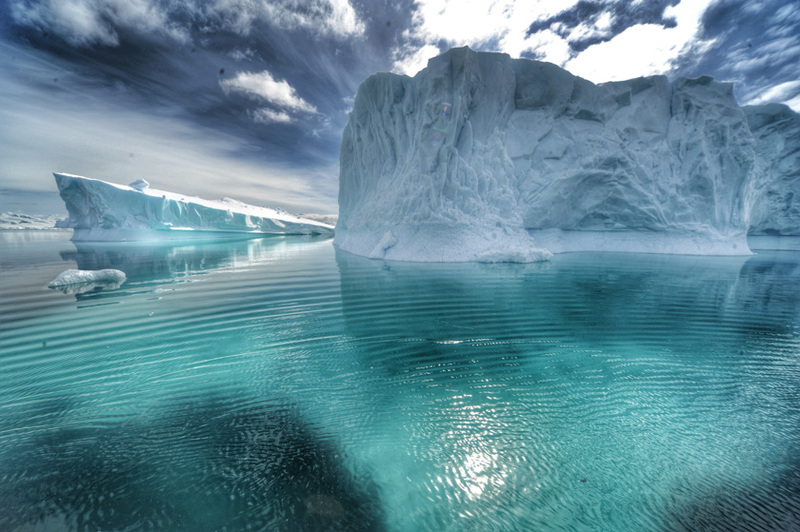 Antarctica is a huge, cold, white plain, which appeals to the imagination of everybody. 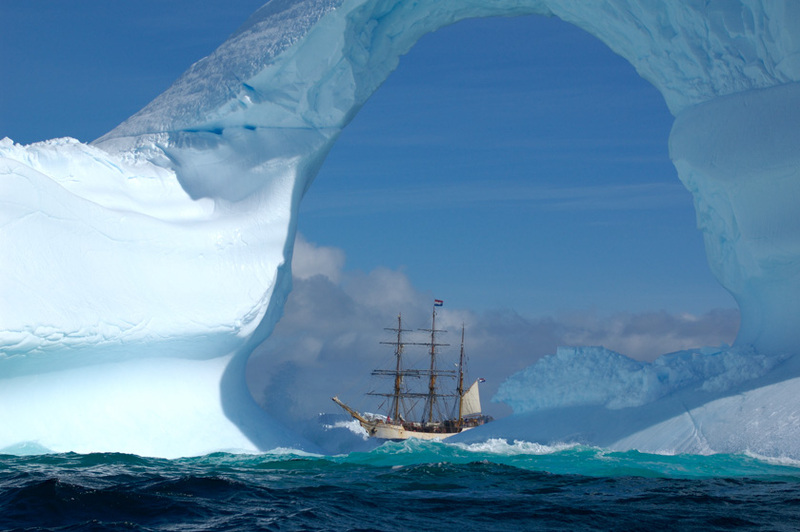 Many are fascinated by the rich wildlife or the beauty of the unspoilt Antarctic natural environment. 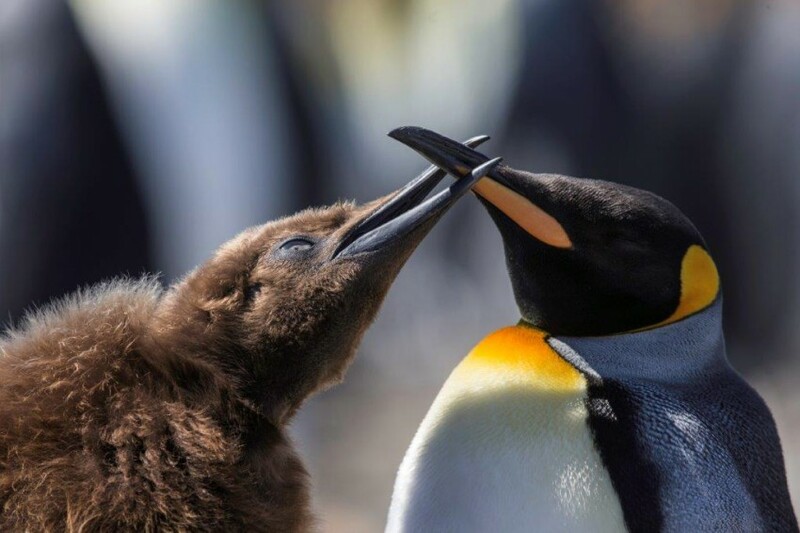 All penguin species are restricted to the Southern Hemisphere, but the greatest concentrations are on Antarctic coasts and sub-Antarctic islands. 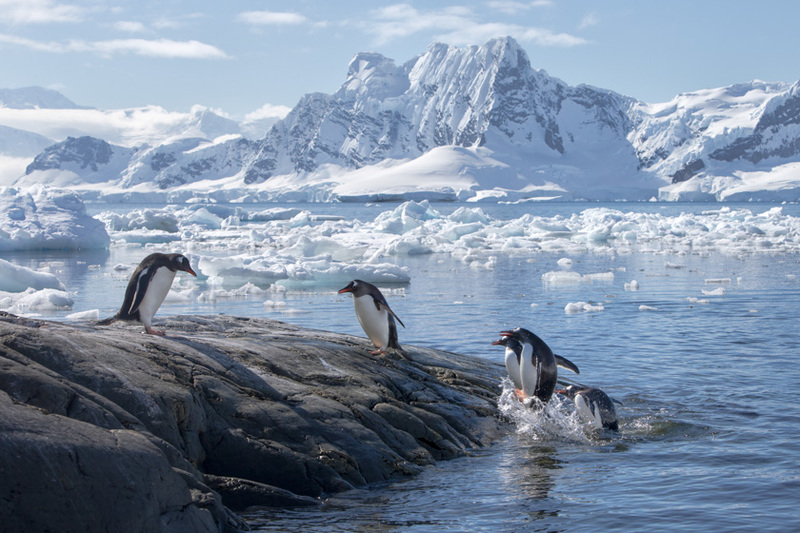 On the peninsula Gentoo and Chinstrap Penguins are the most common. 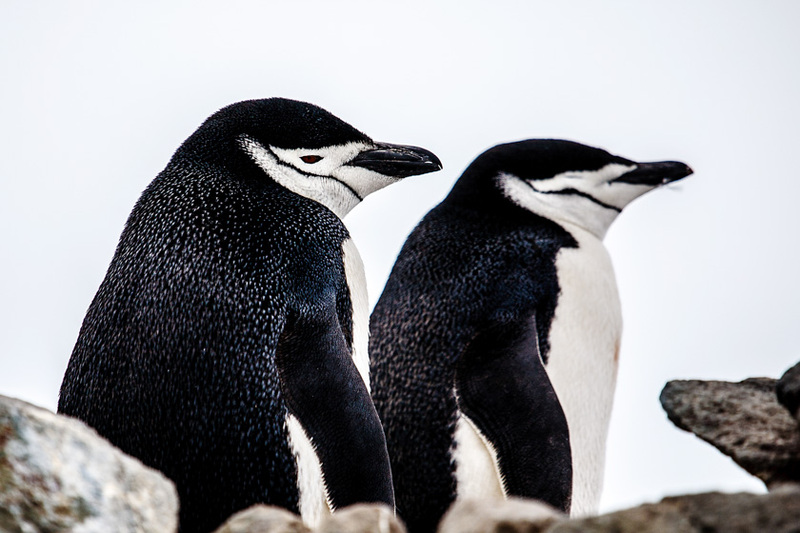 Near the colder Weddell Sea we also find Adelie and Emperor Penguins, although the Emperor penguin is seen more rarely. 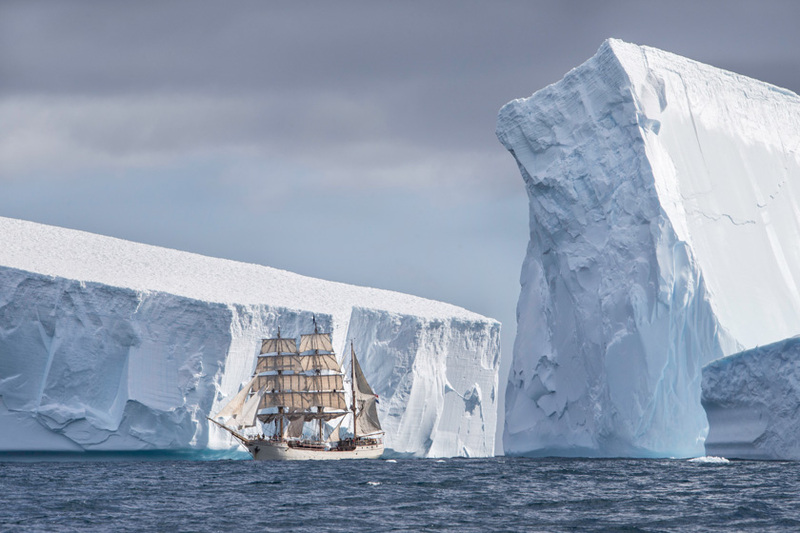 The Antarctic waters support a vast variety of seabirds. Only a few species are adapted to breed regularly on the continent. Skuas are widespread and prominent in the Antarctic. They prey heavily on the eggs and chicks of penguins and small petrels. Also prions, fulmars, and shearwaters are often seen, as well as terns, sheathbills, and two species of cormorants. 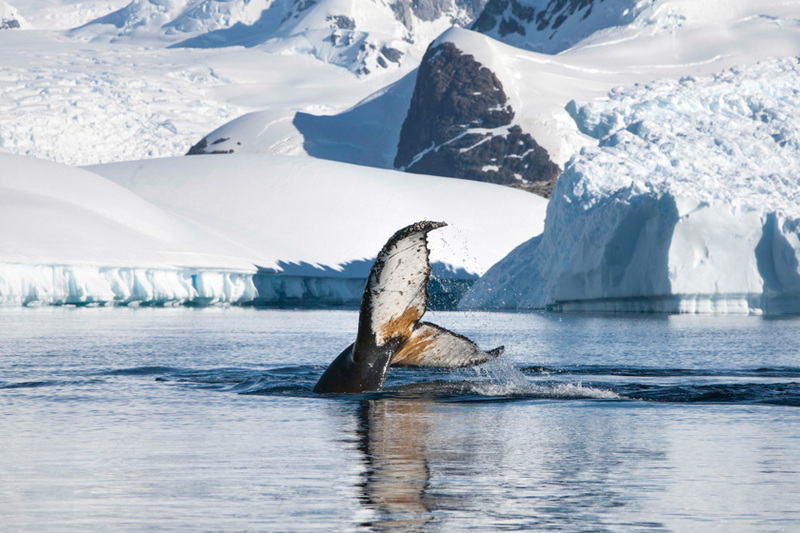 Fish and krill in the Antarctic are important components of the marine ecosystems. They are major prey for higher predators, including the baleen whales, as the Humpback, Minke and Fin Whale. The Orca or Killer Whale is also seen in this area. There are many seals. Depending on the species, seals feed on fish and squid or krill. The Leopard Seal is a predator of penguins and other seals. Seals can leave the water and move on dry land to breed, rest and moult. 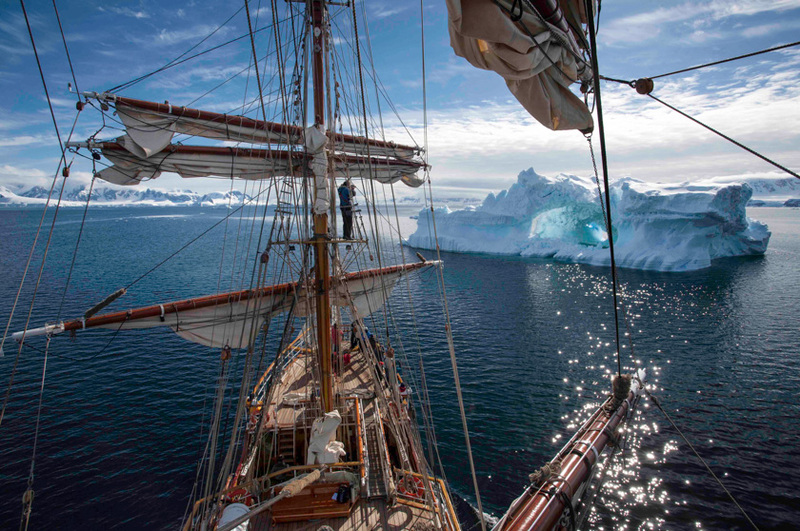 Our voyages are based on experiences from previous expeditions of the Bark Europa to Antarctica. In putting together this year’s itinerary we have included the most impressive places we have visited in the past. However this description is an example of what the voyage may look like. It is important to realize that our day-to-day activities will depend on several circumstances. A change in the rules and regulations for visiting Antarctica might limit the visit to a specific site. 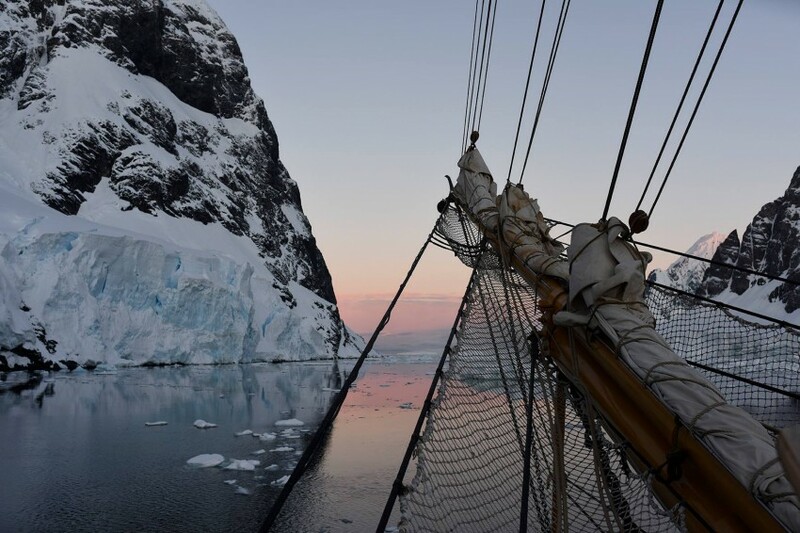 Bark Europa is a member of IAATO (International Association of Antarctice Touroperators), which promotes and practices safe and environmentally responsible private-sector travel to the Antarctic. Of course our route will depend on wind, weather and ice. 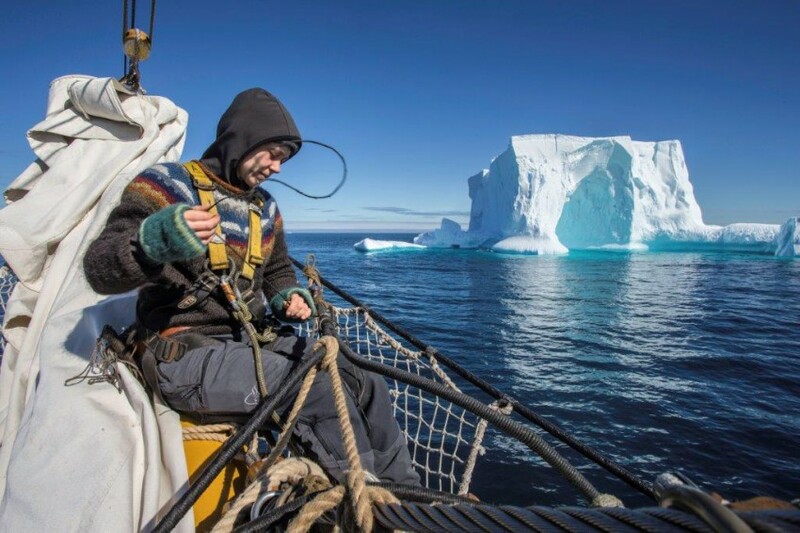 This is the true Antarctic experience!